EprojectConsult and ”A ROCCA” intermediary organization are going to held an Info Day in Warsaw on the 22nd of January 2014. 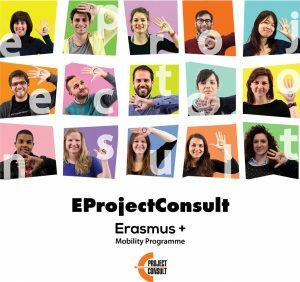 Thirdly, we are eager to meet those who would like to apply for a project in the frame of the Key Action 1 of the Erasmus + Programme, and come to Sicily to implement it. At the end of discussions the president and the staff of “A ROCCA” will hold personal meetings with the partners in order to discuss new cooperations, develop a project ideas, draft programmes, answer targeted questions etc. Remarkable is that there will be a Polish person from EprojectConsult and “A ROCCA” for helping to interpret between Polish and English.